Follow #SDGglobalFest and @SDGglobalFest on Twitter, Facebook and Instagram for live content and behind-the-scenes coverage. A team of creators will be in the hunt for exciting stories to share with our digital audience… join us! 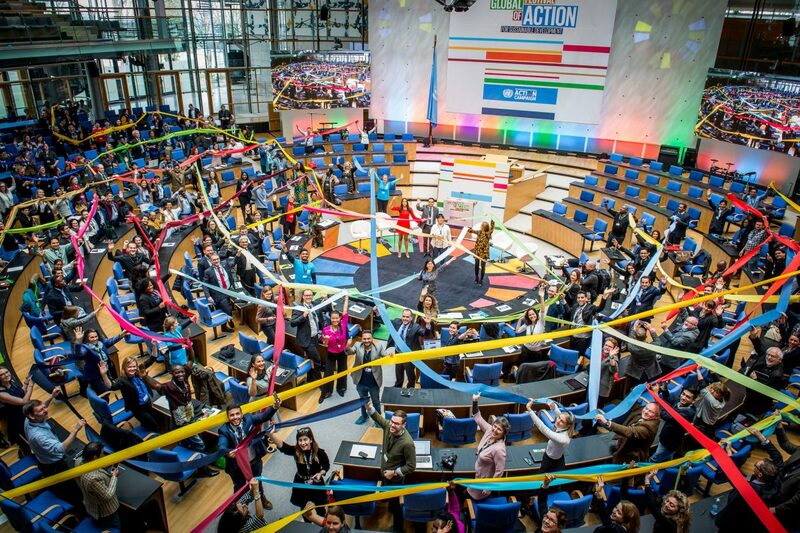 For updates on the global movement to achieve the #SDGs, follow @SDGaction. A diverse and jam-packed programme of thematic sessions for Festival-goers, spanning the three days of the event. 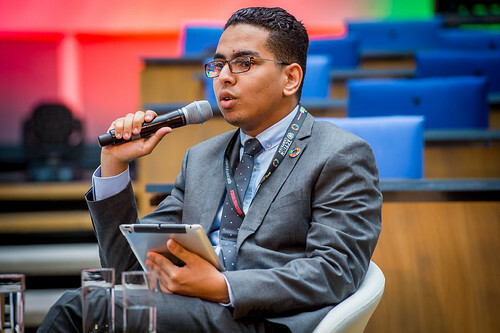 Sessions are grouped around the 2018 core Festival themes: innovation approaches, citizen engagement, communicating the SDGs, mobilising action and multi-stakeholder engagement. High-level panels in the main plenary, short, snappy talks in the SDG Studio, hands-on skill-sharing workshops, deep-dive immersive sessions, interactive experiences, the first ever SDG Action Awards ceremony, and much more. The festival connects an inspiring mix of business leaders, activists, UN representatives, academia, governments, innovators, global organisations, and the media from across the globe to share their insight and experience in a truly phenomenal and hands-on atmosphere. 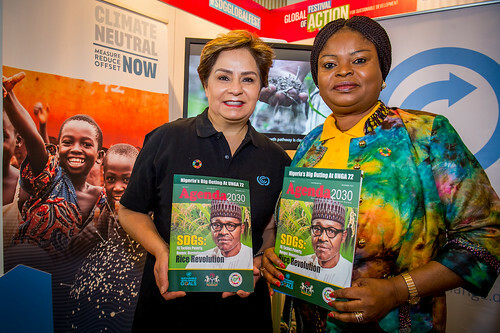 Leading thinkers and doers who are breaking down barriers and working on some of the world’s most pressing challenges. The first ever SDG Action AWARDS will recognise outstanding achievements and innovative efforts to ignite action on the Sustainable Development Goals. 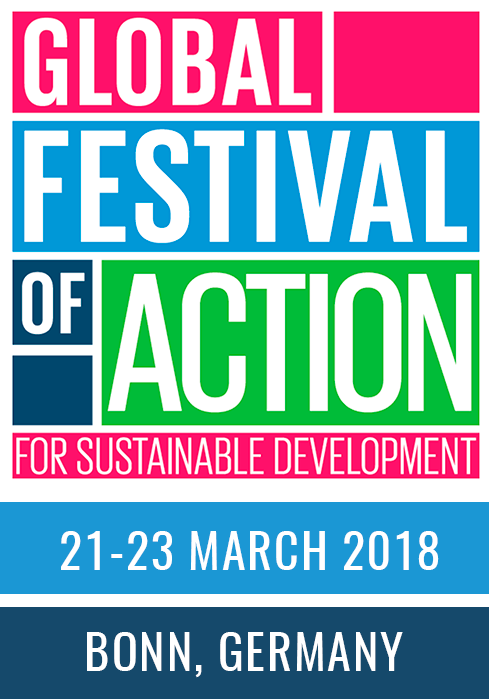 Innovators, mobilisers, connectors, storytellers, communicators, visualizers and includers from across the globe will be announced at the SDG Action Awards Ceremony held on the first evening of the Festival, 21st March 2018.